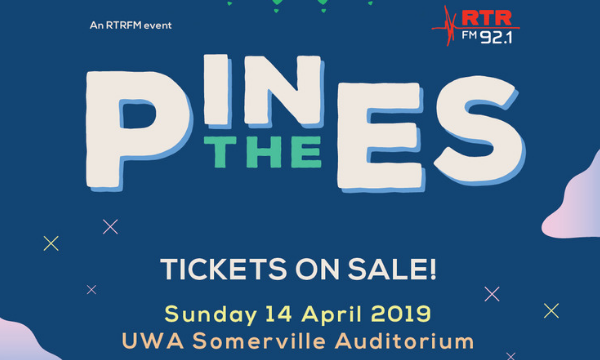 RTRFM 92.1’s In The Pines returns for its 26th year on Sunday April 14, 2019. 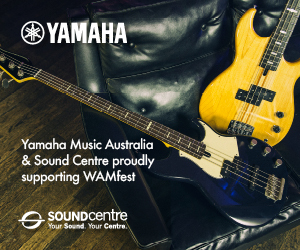 RTRFM’s local music fest takes place once again in the majestic surrounds of UWA’s Somerville Auditorium, featuring 20 of Perth’s best across two stages. 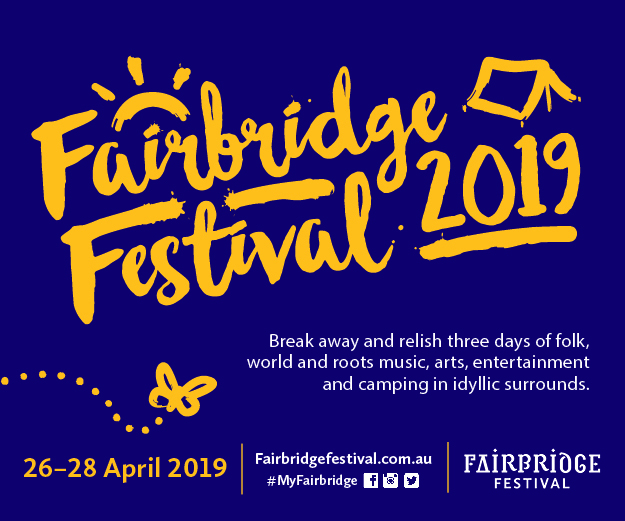 With 10 hours of local music set against a stunning background, In The Pines is the perfect place to picnic with friends and enjoy a superb selection of West Australian music! Delicious food and drink options will also be available for those that want to dance freely. 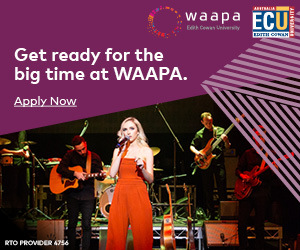 The program features an absolutely stellar lineup of WA’s finest acts, including 2018 WAMAward winners Carla Geneve, Grace Barbe, Gemma Farrel and The Little Lord Street Band. Presale tickets are available from now at $35 for RTRFM subscribers and $40 for general public. Plus, booking fee, which is donated back to RTRFM via Oztix. WHEN: Sunday April 14, 2019, 11am-10pm. WHERE: Somerville Auditorium, University of Western Australia, 35 Stirling Highway, Crawley. PRESALE TICKETS: $35 RTRFM subscribers, $40 general public from rtrfm.com.au. DOOR SALES (LIMITED): Available on the day, $40 RTRFM subscribers, $45 general public. In The Pines is an 18+ event unless accompanied by a parent or guardian. Under 12 gain entry for free.